Freshman Ashnaya Gupta practices her bar routine. Gupta said that more gymnasts are speaking out now about sexual abuse after the scandals occurred. 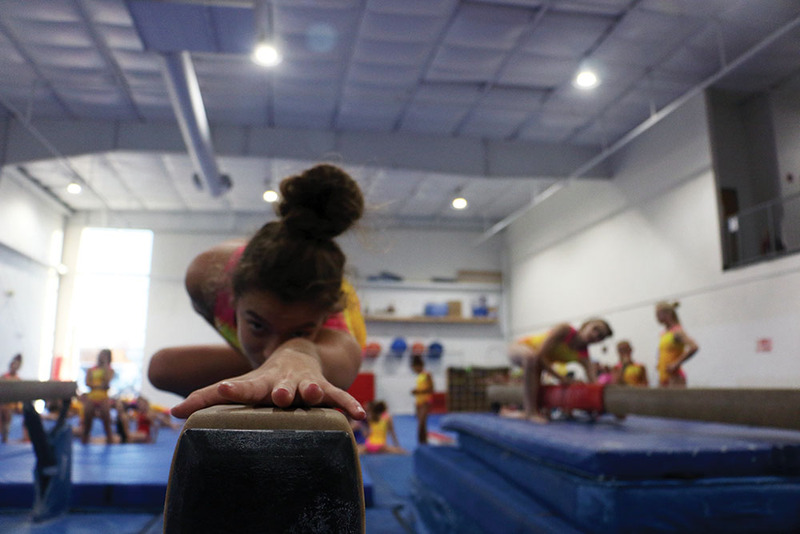 For freshman Ashnaya Gupta, gymnastics has been part of her life since she was 2 years old. 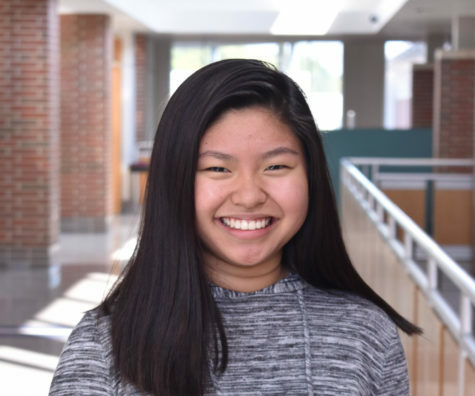 Gupta spends most hours after school practicing at Deveau’s School of Gymnastics, where she has proudly earned various state medals for her achievements. When Gupta first heard of the sexual abuse cases in USA Gymnastics programs, she said she didn’t know much about it. 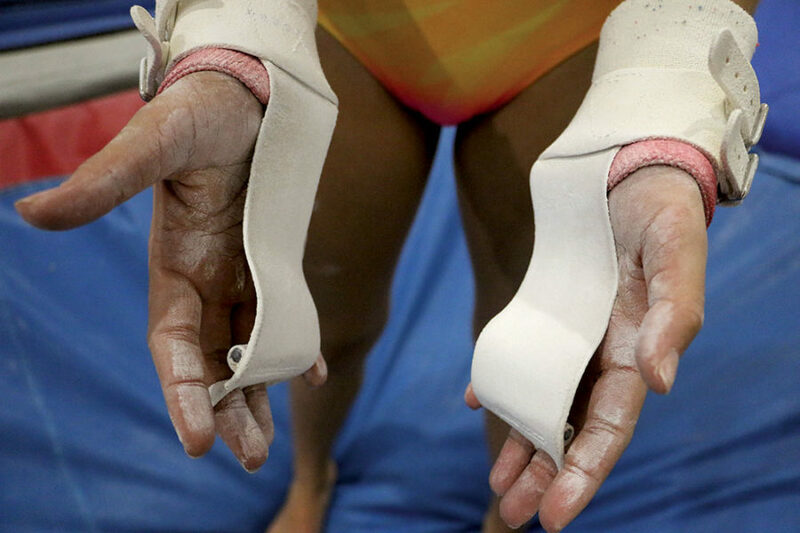 But as the number of allegations began to climb against coaches across the nation, Gupta became more aware of the situation and she said began to notice changes in gymnastics. On Oct. 18, former USA Gymnastics CEO Steve Penny was arrested for tampering with evidence in the sexual abuse case against former national team doctor Larry Nassar. Along with this, USA Gymnastics has been facing sexual abuse cases for the past two decades in programs nationwide. Penny’s arrest and the ongoing USA Gymnastics abuse cases, along with sexual harassment accusations against prominent figures like now U.S. Supreme Court Justice Brett Kavanaugh, and former film producer Harvey Weinstein, whose alleged sexual abuse was recorded in a New York Times article just over a year ago, have brought light on the seriousness of sexual abuse in America and at CHS. According to the National Sexual Violence Research Center, in the U.S., one in three women and one in six men experience some form of sexual violence in their lifetime, however, 63 percent of sexual assault cases are not reported to the police. According to the New York Times, due to the excessive amount of sexual abuse cases, the United States Olympic Committee (USOC) began to take action on Nov. 5 to revoke USA Gymnastics governing rights. For her part, since more gymnasts started speaking out about sexual abuse, Gupta said there have been tighter rules in gymnastics. The USA Gymnastics Safe Sports policy is a set of rules athletes and coaches must follow in order to establish a safe environment for all participants in the sport. 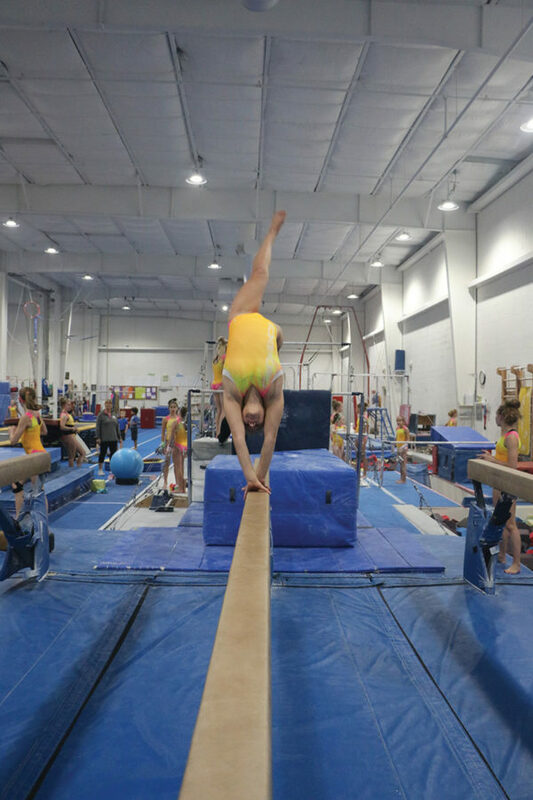 Despite the scandal leading to an emphasis on stricter boundaries, Gupta said she was unaffected by the scandal and continues to go to gymnastics on a daily basis. Staff members at CHS also try to create a safe and welcoming atmosphere and work to educate students on sexual abuse. Social worker Sarah Knoop said teachers and school officials spread awareness through certain classes here such as health on what students should do if they are in this situation and how to protect themselves. ng the Teen Lures Prevention presentation this school aired on CHTV during SRT on Oct. 2 that taught students to keep alert and be aware of dangerous relationships. However, some students such as Kian Robinson, Action Together member and junior, said he feels as though the school is not providing the information in an effective way. Action Together is a club that works on social activism and volunteering within the community for social issues the members care about. 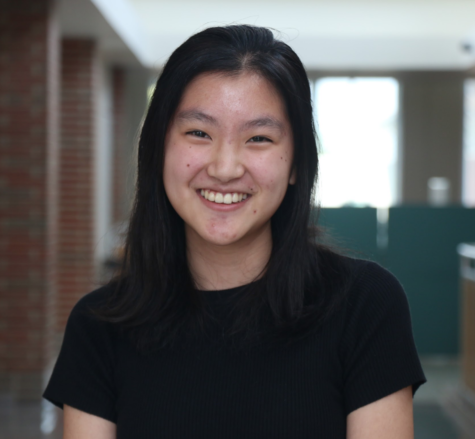 “We talked to all the students about it. It’s something we brought up in the class meetings. But basically, we try to get the word out that counselors are here to support and you can come down and talk to counselor social workers or anybody if you have anything going on,” Knoop said. Knoop said students should reach out to counselors or a trusted adult if they have any problems they want to talk about. Gupta, gymnastics has been part of her life since she was 2 years old. 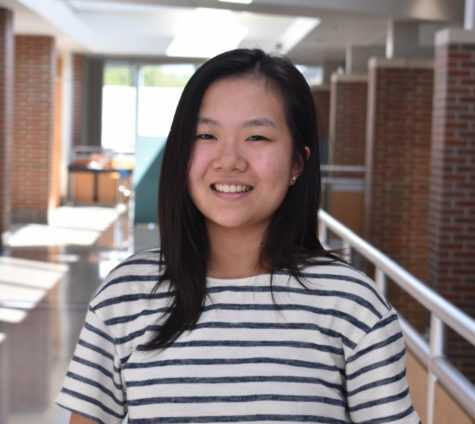 Gupta spends most hours after school practicing at Deveau’s School of Gymnastics, where she has proudly earned various state medals for her achievements. When Gupta first heard of the sexual abuse cases in USA Gymnastics programs, she said she didn’t know much about it. But as the number of allegations began to climb against coaches across the nation, Gupta became more aware of the situation and she said began to notice changes in gymnastics. Gupta does her bar routine during practice. Gupta said that she follows the news about the scandals closely because of how much it has affected gymnastics. According to the Indiana Department of Education, the General Assembly passed a law this summer requiring schools to inform students about sexual abuse education, including the Teen Lures Prevention presentation this school aired on CHTV during SRT on Oct. 2 that taught students to keep alert and be aware of dangerous relationships.